To experience the exotic waters of the Mediterranean and the Aegean is to find eace and tranquility that is only reserved for the very fortunate few. 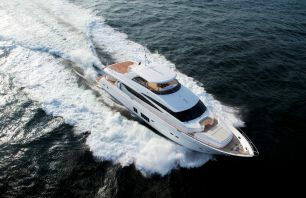 Luxury yacht charter in Turkey pampers you and your guests in a spacious modern luxury yacht that allows you to soak in the beauty and serenity of what is called Cruising the Pearl of the mediterranean. 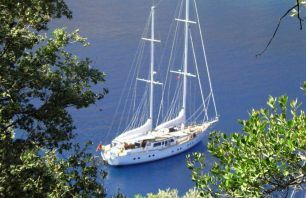 We kindly invite you and your loved ones to Join us and explore the Eastern Mediterranean Turkish riviera and luxury yacht charter in turkey the Greek islands with hundreds of islands rising from the Turquoise green waters of the Aegean. swimming underneath magnificent limestone cliffs. Explore countless pristine beaches and snorkel the crystal clear blue waters and coral reefs. Or if you like fishing, we can provide you the gear and the local knowledge for you to enjoy fishing. 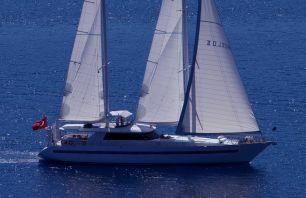 All these combined with a warm climate and Anatolian hospitality to create the world’s most stunning cruising waters for luxury yacht charter Turkey. 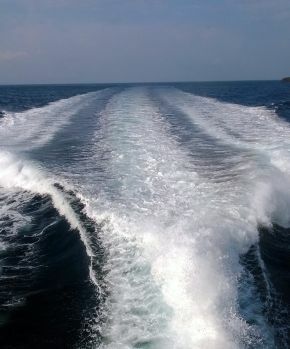 Our objective is to provide you with a personal service second to none, allowing choices and destinations that suit best your time for luxury yacht charter during the period which is available. This can be from a week to more exploring the Eastern mediterranean, Croatia, The Greece and the Greek islands and the Turkish Riviera. Our team will propose you the most suitable itinerary with weather, time of cruising and your personal interest and conditions to make sure you have an unforgettable luxury yacht charter with us.